UPDATE: SDOT’s website indicates that the meeting will be taking place at the Rainier Valley Cultural Center ( 3515 S. Alaska St) and not as originally indicated by the first invites at the Community Center. A quick call to the cultural center confirmed that the event is happening there tonight at 6:30. As you can see in many of the posts below, since the major accident at Rainier and Ferdinand, the traffic safety of Rainier Ave, Columbia City, and the entire Rainier Valley has been the subject of a lot of local news coverage and commentary. 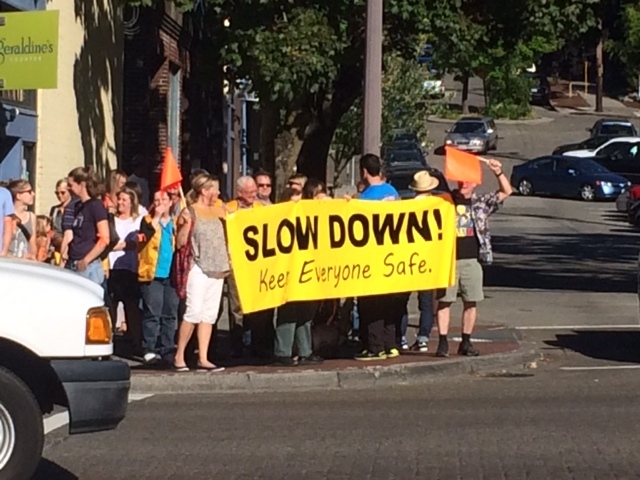 As a result, a neighborhood traffic safety meeting with the Seattle Department of Transportation is happening on tonight, Wednesday, 9/17, at 6:30 pm at the Rainier Community Center (4600 38th Ave. S.) Rainier Valley Cultural Center (behind the library) in Columbia City. Everyone interested in making the neighborhood streets safer is invited to attend. For more details on the event, click here. (however, note the location correction above).